Twitter has added a new upgrade in its security and privacy settings for keeping a check on online social abuse activities. Twitter, a popular instant messaging social media platform and online news portal is widely used all across the globe. From celebrities to politicians, business moguls to state heads and others, this social media giant is virtually used by everywhere. With millions of users, Twitter is one of the top 5 social media platforms worldwide. However, like any other online medium, this social networking platform is also misused by people through abusive trolls, hateful campaigns, threats, terrorist activities and other illegal means. Considering the widespread presence of these anti-social activities, there has been a growing demand to check the anti-lawful activities through this global social networking platform. With messages and tweets open for everyone, this social media platform can be a case of extensive trolling if your tweets are targeted by certain people online. This could be a severe setback if you are individual, company, NGO, or any other entity and could affect your personal reputation to a great extent. The social media platform has banned the controversial writer Milo Yiannopoulos after his infamous online exchange with actor Leslie Jones. Twitter has expanded the verification process that has helped more users in accessing verified tools for filtering Twitter replies. 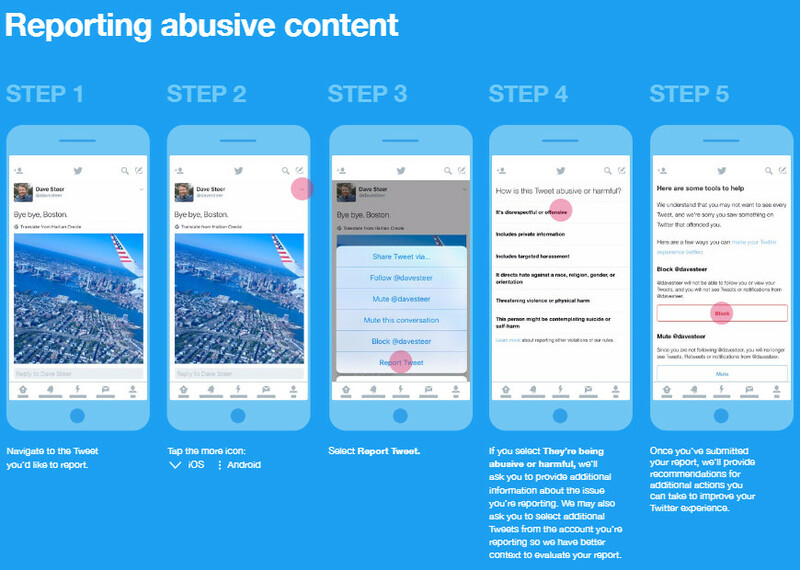 It introduced a “Quality Filter” tool that is capable of removing tweets from the timeline which consists of threats, offensive languages and other such online misuses. The social media platform has provided the users with an option that allow them to receive notifications only from the profiles that are being followed by them. It also integrated a facility that allows users to mute any tweets comprising of specific words, phrases, usernames or emoji which are selected by them. With increasing instances of online abuse on Twitter, this social media platform has introduced the new “hateful conduct” category in the reporting section for alt-right commentators and hate speech. 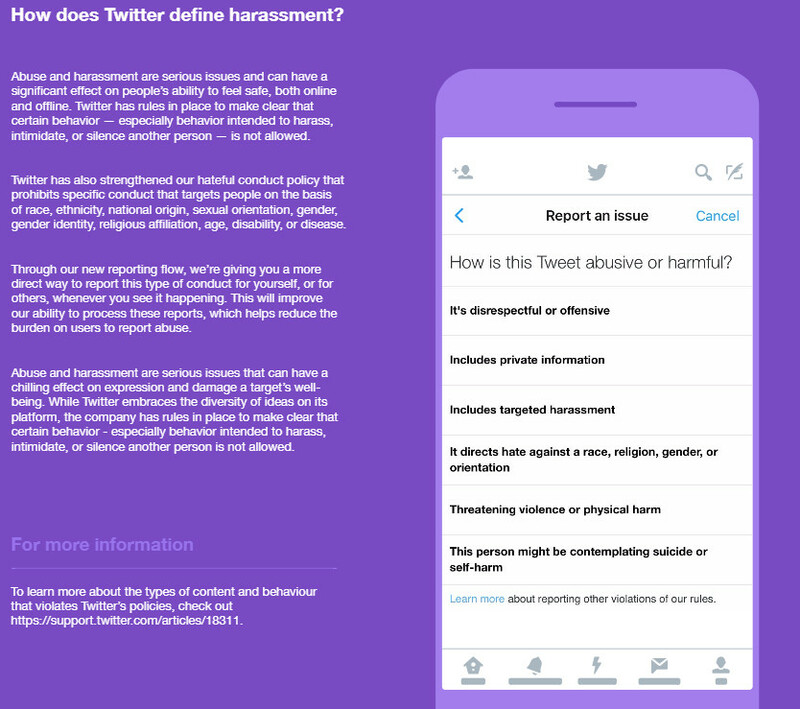 Making their commitment towards an open, and abuse free social engagement in the online world, Twitter has released an updated version of their Safety and Privacy Guide for its global users. This safety and privacy guide provides insight about various reporting options and tools that are present and their overall impact on the on-platform experience of the users. The screenshot given below provides detailed information about this latest privacy and security feature for Twitter users. 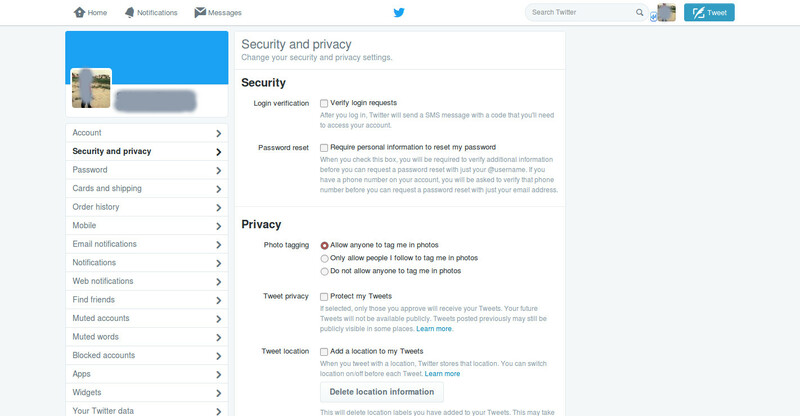 Understand the Twitter security and privacy settings for blocking illegal tweets. Further, the image given below provides step by step information about the working of each process and shows the introduction of new “mute words” option on the Twitter platform. With this security upgrade, Twitter is ready to block the illegal and abusive tweets. The image shown below provides step by step information regarding muting the offensive words in a tweet. Mute offensive words in your tweet by following these simple steps. Apart from this, there are other areas through which Twitter users can get required help to prevent online social abuse. Those online resources are specified in the image shown below which can be used by the users for official communication and assistance. Thus, with the growth of social media in various spheres of life, the chances of its misuse has also increased considerably. Social media platforms like Facebook, Twitter and others are adopted by various businesses for promotional activities and brand building exercises. If you are looking to achieve the most with your Twitter marketing campaigns, it is the ideal time to start looking towards the misuse of this social media platform. Take adequate steps towards the misuse of Twitter as a marketing and business platform for the undisputed growth of your business. This is definitely a great step in the direction of social media optimization that can win you higher conversion rates and sales.